The TUCOM CA mission is to prepare students to become outstanding osteopathic physicians who uphold the values, philosophy and practice of osteopathic medicine and who are committed to primary care and the holistic approach to the patient. The program advances the profession and serves its students and society through innovative pre-doctoral and post-doctoral education, research, community service, and multidisciplinary and osteopathic clinical services. Established in 1997, TUCOM California is training the doctors this nation needs to achieve a healthy future. The curricular emphasis on primary care, inter-professionalism, health care disparities, disease prevention, and public health prepares our graduates exceptionally well for contemporary medical practice. At a time when many universities are graduating doctors in specialized medicine, Touro continues to remain in the top echelon of those graduating new physicians choosing a career in primary care. The comprehensive, challenging curriculum ensures students will gain a solid foundation in basic science and clinical practice that will enable them a gratifying career whether they choose primary care or specialty medicine. Our students learn osteopathic medical manipulation from faculty clinicians who are widely respected as leaders in their discipline. Faculty scholars mentor students in laboratory research, which impacts patient care and the health of families and communities. Our graduates attain highly-coveted, competitive residency positions from primary care to medical and surgical sub-specialties, while our alumni continue to distinguish themselves in their practices from coast to coast. Located on Mare Island, in the city of Vallejo, the TUCOM California campus is in the Northern part of the San Francisco Bay Area and is within a short drive to San Francisco, Berkeley, Napa, and Sacramento and all of the various cultural events and activities you would expect in the very diverse Bay Area. TUCOM California is fully accredited by the Commission on Osteopathic College Accreditation (COCA). 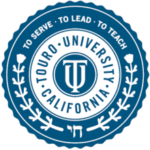 Touro University California is fully accredited by the WASC Senior College and University Commission (WSCUC). Campus facilities include a full size gymnasium, racquetball/handball courts, weight room, and other general fitness areas. A city-owned, 18-hole golf course and several walking/hiking/biking trails are located within minutes of our campus. A wide variety of social, recreational, cultural, and community service activities are available throughout the San Francisco Bay Area. Touro University California employs a housing specialist to assist students in locating suitable housing options. The majority of our students live in Vallejo or surrounding communities within a short drive to campus. University subsidized housing is not provided. Our didactic (pre-clinical) curriculum is system based, integrated, and competencies driven, which means you are prepared to “do” things and not just “know” things. Topics are presented in a modular, team-based learning format. Learning groups of approximately six students spend two-to-three weeks on each module followed by a comprehensive exam. 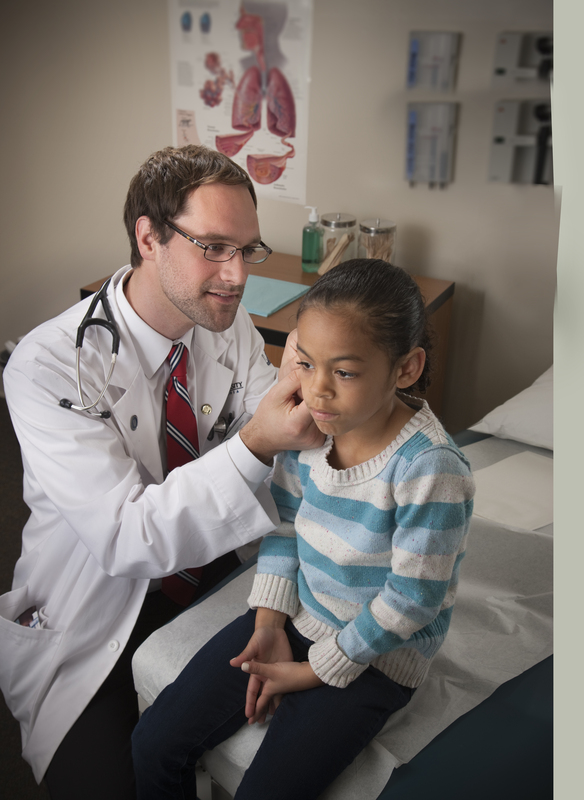 Osteopathic practice and theory are woven throughout our didactic curriculum. Our clinical curriculum is designed so that students are exposed to a mix of experiences at both teaching and regional/community hospitals. Third year rotation schedules are generally assigned with approximately 90 percent of our students securing their first or second core hospital choices. Fourth-year rotation schedules are designed by the student, which allows for greater flexibility for audition rotations, board preparation, and residency interviews. 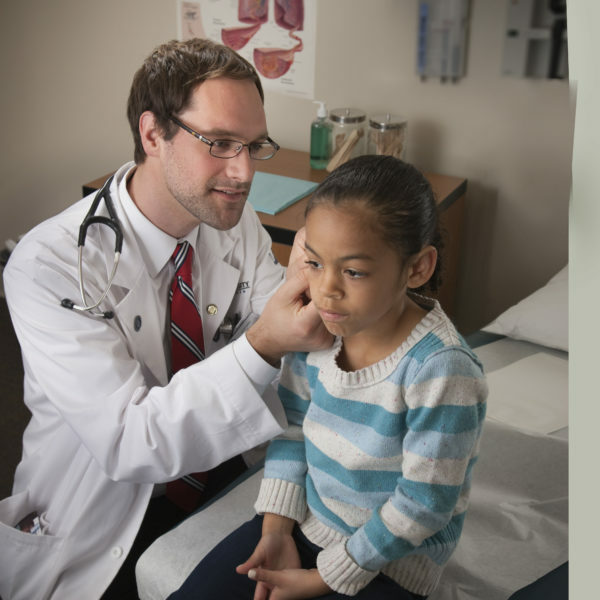 The Doctor of Osteopathic Medicine (DO)/Master of Public Health (MPH) Dual Degree at Touro University California trains students concurrently enrolled in the College of Osteopathic Medicine (COM ) to assume leadership roles in population-based care and to incorporate prevention in their clinical practices. The discipline of osteopathic medicine—with its traditional emphasis on treating the whole person, education, and prevention—is particularly well-suited to complement public health in its mission to improve knowledge and change behavior and environments on a large scale. Our dual degree curriculum is designed so that both degrees can be completed during the four-year medical school education window. This program is designed to enrich a student’s academic knowledge base as well as to strengthen a prospective medical student’s credentials for admission to medical school. This one-year program consists of a rigorous graduate curriculum in the basic medical sciences and a semester-long research internship course. The Master of Public Health degree program can provide prospective medical school applicants the ability to add depth to their application portfolio. Public Health education complements osteopathic medicine philosophies and can lay the groundwork for future physicians to transition into the public policy and health administration sectors. The Touro University Program in Global Health grounds teaching of global health in the complex realities of local communities and health service institutions through an integrated curriculum of case-based courses, research apprenticeships, elective rotations, summer internships, and clinical and public health practicum. Medical education must shift its paradigm from solely focusing on high academic performance to also creating a well-rounded medical student, honing in on personal and professional growth. The osteopathic philosophy emphasizes the unity of mind, mody, spirit, as well as utilizing the concept of health promotion. While osteopathic education focuses on patient care, there has been a lack of attention placed onto stduent wellness and development. The WARM curriculum is responding to the shortcomings in the medical education with interralted adjunctive learning opportunities to grow within the four aspects of WARM. All applicants are pre-screened based on minimum requirements published on our website each year. Qualified candidates are invited to submit secondary application and then, if selected, interview. Not all candidates who submit an AACOMAS application will be invited to submit a secondary application and not all candidates who submit a secondary application will interview. Submission timing for best consideration: TUCOM California operates on a rolling admissions cycle. For the best possible chances of acceptance, candidates are advised to apply early. Throughout the application process, candidates are evaluated based on several criteria, including, but not limited to, the following: 1) Academic Competence, 2) Personal/Professional Achievements, 3) Demonstrated Leadership Skills, 4) Experience in Health Care, 5) Experience with/Exposure to Osteopathic Medicine. Upon request, the supplemental application fee will be waived for any candidate who is approved for, and provides documentation of, the AACOMAS fee waiver. TUCOM California employs a panel style, group interview format. Five to six candidates will be interviewed together by one clinician, one basic science faculty member, and one second-year medical student. Interviews are open file and will last approximately one hour. Interviewers have access to all materials submitted by the candidate at least five days prior to the interview. Applicants are required to submit necessary matriculation documents, including a deposit, within two weeks of the date on the letter of acceptance. Full details may be viewed by visiting http://admissions.tu.edu/com. The Admissions Committee will consider petitions to defer on a case by case basis after a candidate has secured their seat in the class by submitted the necessary response and deposit. Petitions to defer are not automatically approved. Candidates who become certain during the application process that they will not be able to begin classes on the expected date are advised to withdraw and reapply when they are able to begin. Partially refundable: The $2,000 acceptance deposit is not refundable. The $1,000 Tuition Deposit is refundable provided notice of withdrawal is received prior to the first day of mandatory orientation.